Located above iPhix… ring the doorbell to start your adventure! 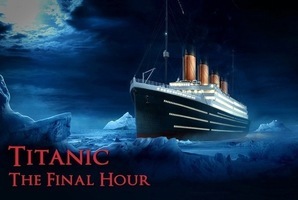 It’s 10:45 am on November 9th, 1888. You are the responding detectives to a crime scene at 13 Miller’s Court in London’s Whitechapel district. You step inside the boarding room of Mary Kelly, the Ripper’s latest victim. 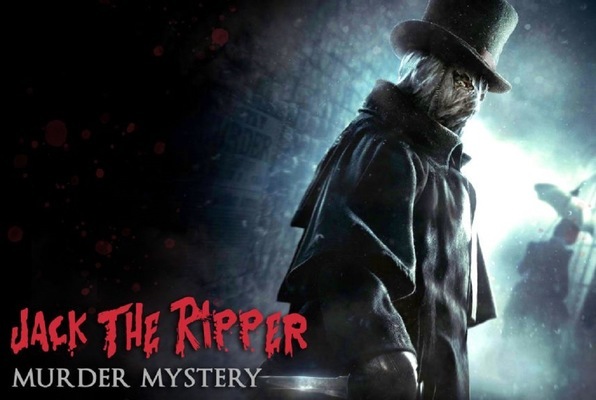 You must stay focused in your search for clues and end the Ripper’s reign of terror. Collect the clues and return to Scotland Yard to piece together the identity of England’s most notorious serial killer. You only have 60 minutes before the Ripper flees London forever, depriving Great Britain of the truth… who is Jack the Ripper? Reviews of escape game "Jack The Ripper - Murder Mystery"